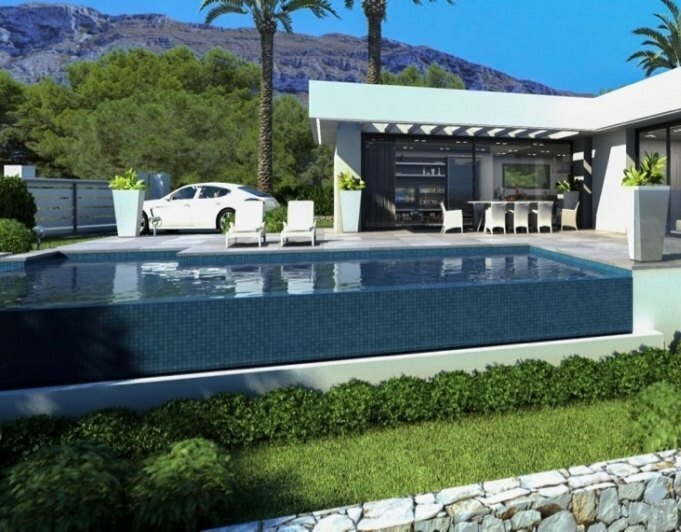 Denia, beautiful villa of 95 m2 and 220 m2 plot for sale, in one of the most privileged areas of Las Marinas. The House has three bedrooms, a bathroom and a toilet, as well as living room, kitchenette, open terrace and terrace glazed and storeroom. The villa also has central heating with gas, air conditioning with split cold-hot, fireplace, satellite TV and barbecue. Sold furnished. Orientation East.